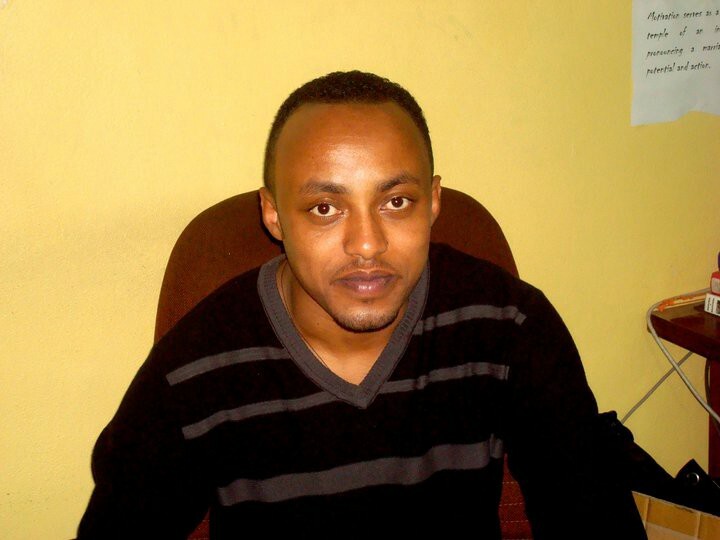 As we kick-off our One Million Textbooks to Africa campaign, we want to share the story of Yamlaksira Getachew. Yamlaksira works with the 39 Country Initiative, one of our key partners, to send high quality educational materials to our partner schools. T4C: Why did you start the 39 Country Initiative? 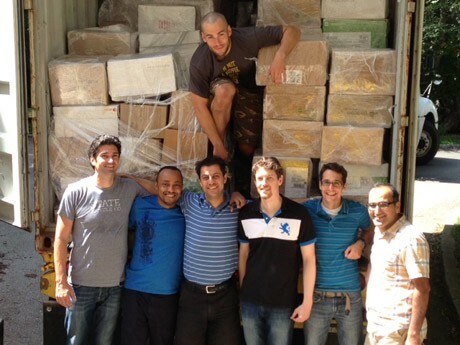 T4C: What was it like sending the first shipment of over 13,000 books and journals to Addis Ababa University? Have you heard any feeback from students and professors? Yamlaksira, second from the left, with the shipment of books for Addis Ababa University. To say I am happy would be an understatement. It’s a huge accomplishment, and I am delighted to have been involved in the process. Indeed, the shipment has elevated the quality and availability of educational materials at Addis Ababa University to a whole new level. The feedback we received from the school and university officials as well as professors and students has been encouraging. As a former lecturer at Addis Ababa University, I can attest to the significant ways in which the shipment can contribute to the teaching-learning process there. T4C: What are your ultimate goals for the 39 Country Initiative? What will its impact be like in 5 years? Lack of current teaching material. Insufficient quantity of reading material. So far, we’ve made encouraging progress in dealing with these challenges. We are providing universities in the 39 countries free access to a huge volume of management education material, comprising Ivey Publishing’s cases, technical notes, and Ivey Business Journal articles. We’ve shipped hard-copy educational materials to two universities in the 39 countries, with preparations afoot for further shipments. We’ve also provided teachers in the 39 countries free access to teaching notes to assist them in using cases. Also, case teaching and writing workshops were held in several countries. I would like to take this opportunity to thank all of our partners and donors. We appreciate the partnership with Textbook for Change and its donation of books for eventual shipment to the 39 countries. Also, we’re grateful to the support of Ivey Publishing for allowing us to provide professors/universities in the 39 countries free access to its contents. Our gratitude also goes to the Academy of International Business (AIB) for agreeing to provide up to $25,000/year to cover 5 shipments of educational material. We also appreciate the assistance and donations of faculty across Western University and individuals who have assisted us directly and/or indirectly in the activities of the 39 Country Initiative.